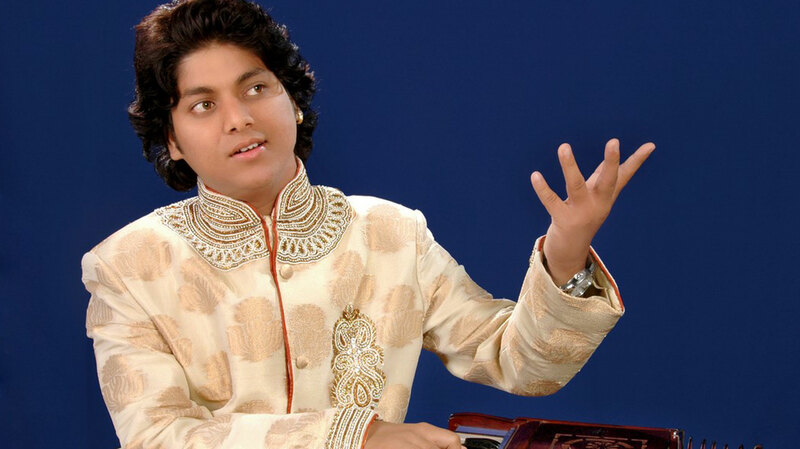 From the Land of Kings, has emerged 'The Prince of Ghazal' Ranjeet Rajwada the youngest Ghazal Maestro in India who hails from Rajasthan and was appreciated nationally on the show Sa Re Ga Ma Pa Superstars 2010 for his enthralling performances. His talent defines the epitome of blissfulness when it comes to entertainment. Ranjeet Rajwada, with a voice so smooth, it metaphorically melts in your heart through your ears. The Industry giants have applauded him for his effortless flair & blissful crooning. Ranjeet's performances are ornamented with a tinge of nostalgia, and would definitely remind you of the stalwarts of the music industry like Ustad Ghulam Ali, Jagjit Singh, Mehdi Hassan Sahab and many more. Ranjeet embarked in his musical passion of Ghazals at a very tender age; when most of us struggle with our nursery rhymes Ranjeet was being trained for his melodious expedition by his father Shree Mahesh Rajwada. Ranjeet vision is to promote Ghazal globally so that people fall in love with the pure music of Indian soils . He has performed and promoted Ghazals internationally in countries like USA , INDONESIA , MAURITIUS , TRINIDAD & TOBAGO , CANADA , etc. Still creating waves internationally , he believes one day the world will appreciate Indian Music and will have a global platform for it. Ranjeet just doesn't perform Ghazal, he lives in them. Balshree Awarded By Honourable Dr. A.P.J. Abdul Kalam (Former President Of India). 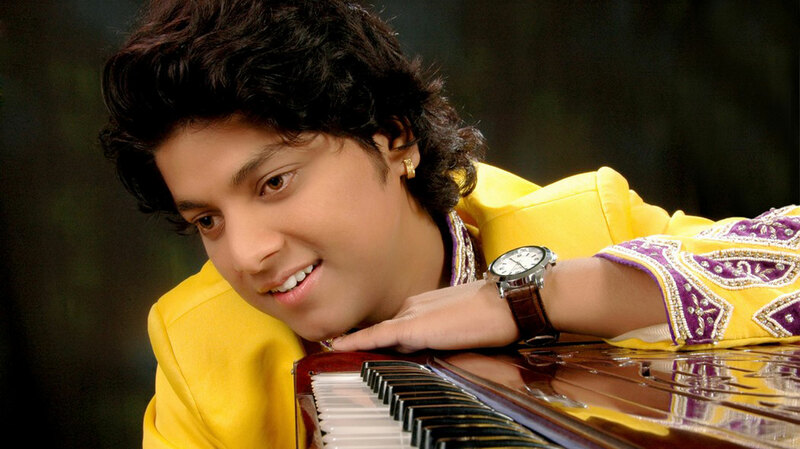 Finalist Of Saregamapa Singing Super Star 2010. Awarded Future Ghazal Singer Award By Late Jagjit Singh Ji And Ustad Ghulam Ali. Shared Stage With Ustad Ghulam Ali. Awarded Best Singer By Music Directer A.R.Rehman In All India Competition At Delhi. Honoured By Governer Of Rajasthan Shree Anshuman Singh. Honoured By Chief Minister Of Maharashtra Shree Ashok Chavan. Specialy Appreciated By Lata Mangeshkar Ji , Asha Ji , A.R.Rehman , Sonu Nigam, Kumar Sanu & Hariharan Ji. Intoduced In Khazana By Shree Pankaj Udhas. Performed With Pankaj Udhas, Bhupendra Mitaali , Talat Ajeez, Pinaaz Misani, Hussain Brothers, Rajendra Mehta & Anup Jalota. Three Times Winner In All India Competition Sangam Kala Group. Top 3 In Pogo Amazing Kids Award In 2006. 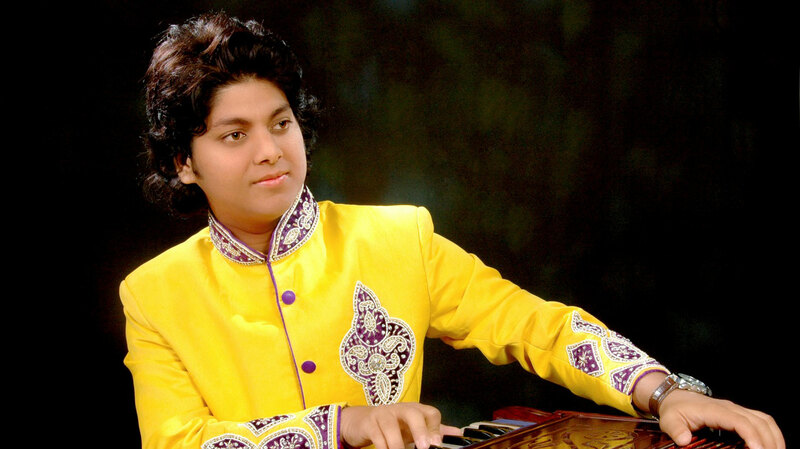 Winner Of Swar Sadhna National Classical Competition Mumbai. Finalist In Idea Jalsa Competition In 2010. Got Rajasthan Ratna by Rajasthan Goverment in 2014. Did Concerts in abroad America , Canada ,Trinidad, Mauritius ,Israel ,Indonesia, Dubai... and many Countries. © Copyright 2014 RanjeetRajwada.com. All Rights Reserved.